If you’re considering a used vehicle as your next vehicle, then you’re probably wondering how to choose the best one for yourself. Well, simply put, there are a number of factors that you’re going to want to consider before going out and signing the ownership. For starters, you’re going to want to consider your own lifestyle, as well as the shape the vehicle is in and its selling price. Below, we’re going to go over a few more tips to help you choose your next used vehicle. Does the Dealership Have a Good Reputation? Before even looking at their vehicles, it’s important to investigate the used car dealership you plan on buying from, to see if they have a good reputation with their customers. For this, you might want to check online sources such a Google, or any other third-party review websites, and read what their previous customers have had to say about their service. It’s extremely important to choose your next vehicle based on your specific needs. For example, if you need a car that gets great fuel mileage, you’re going to want to consider a smaller car. But, if you need a vehicle for a growing family, a minivan or SUV might be the better choice. Basing your choice on your lifestyle helps you quickly narrow down your options and gives you a solid point to start your search from. It’s vital to do a bit of research on the used vehicle that you’re interested in purchasing. Also, take some time to research similar vehicles and alternative models that might still suit your needs. For this, we recommend reading web reviews and consumer reports to see what previous buyers have had to say about the vehicle. This also helps you determine which used car dealerships have the best prices for the vehicle you’re looking at. Read more tips on purchasing a used vehicle here. When looking at used vehicles, it’s very important to ask about its history. Consider factors such as its mileage compared to its age and whether it has had any repairs or parts replaced recently. Taking these factors into consideration will help give you a better feel for how the vehicle will perform, as well as whether it will need any maintenance done after purchasing it. While purchasing as used vehicle “as is”, can save you hundreds of dollars, it’s usually worthwhile to consider purchasing a used vehicle being sold fully certified. Buying a certified vehicle usually includes benefits such as an extended warranty, a reconditioning program, and sometimes even lower interest rates on financing the purchase. Finding a comfortable vehicle is another extremely important factor to consider. For this, we recommend taking the used vehicle for a test drive, which allows you to see how you feel behind the wheel, how the vehicle handles on the road, as well as checking things such as visibility and comfort. 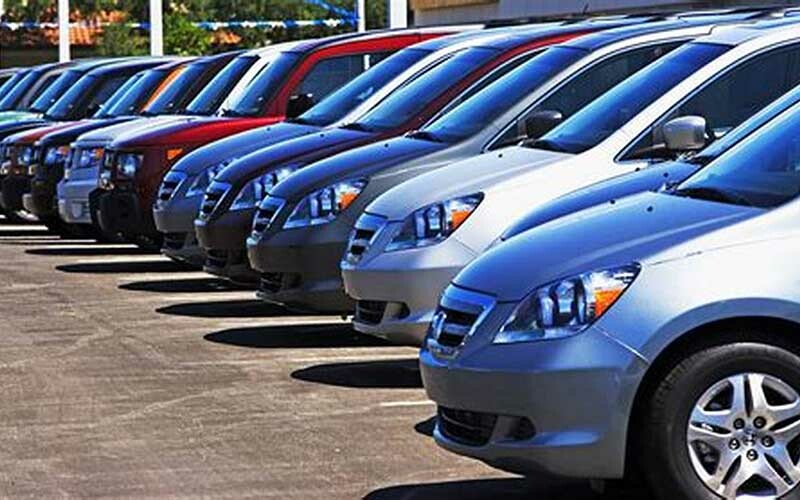 When it comes to purchasing a used vehicle, you have a few options for financing. You can choose the purchase the vehicle outright with cash, or you might want to finance the vehicle and pay it off over the course of a few years. If you plan on financing your purchase, we recommend that you first determine your monthly budget before starting your search. This way, you’ll know what you can afford and if the vehicle that you’re considering fits within your budget. There are plenty of online calculators, which will help you determine your monthly payments based on the cost of the vehicle and your interest rates. Just remember to include sales and your down payment into the equation, so that you get a more accurate estimate. Interest rates are going to vary depending on a number of factors, but generally, the older the vehicle, the higher your interest rate will be. Still, if you have good credit, a good interest rate will usually be between 5% and 7% for newer vehicles, and 7% to 8% for older vehicles built before 2012. 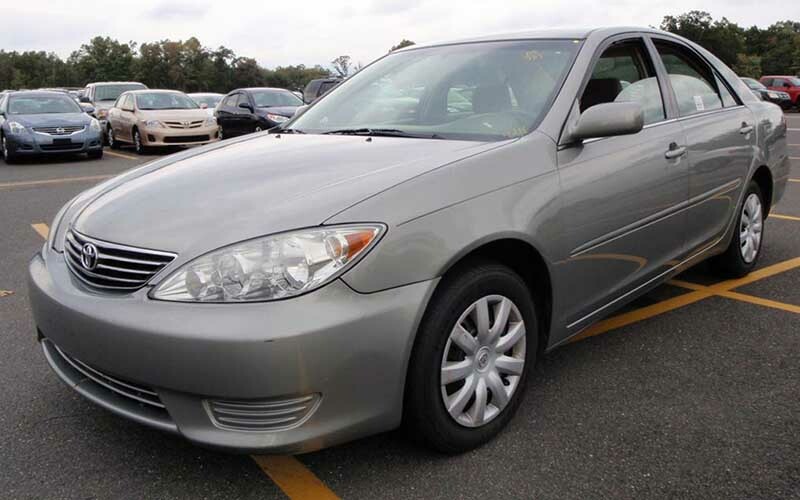 Again, as mentioned, a certified used vehicle will also usually have better interest rates.